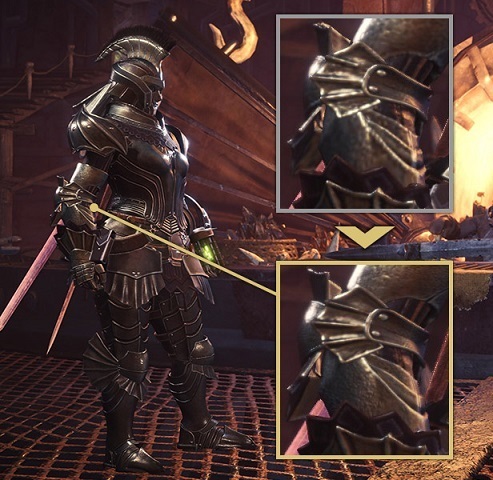 The High Resolution Texture Pack as well as a major update introducing new features is coming to Monster Hunter World PC in two weeks, Capcom confirmed. The High Resolution Pack will require a GPU with high VRAM, as it will require 8GB of it. It will also need 40 GB of free storage space. The update adding support for the pack will also add new Anti-Aliasing options and more. The latest version of MONSTER HUNTER: WORLD is revision number 166925. 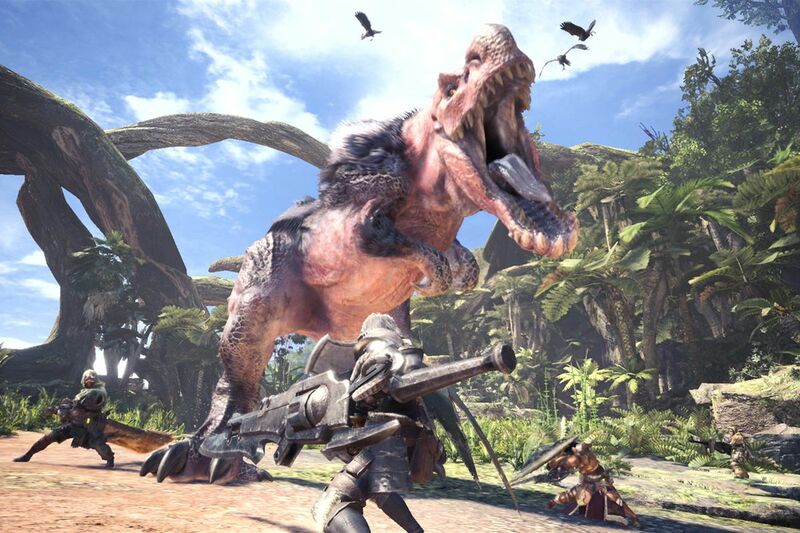 Monster Hunter World is now available on PC, PS4 and Xbox One. The High Resolution Texture Pack will be released alongside the new update on April 4th.